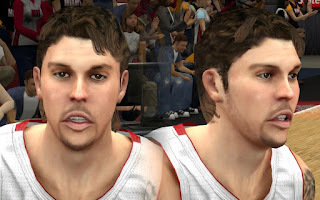 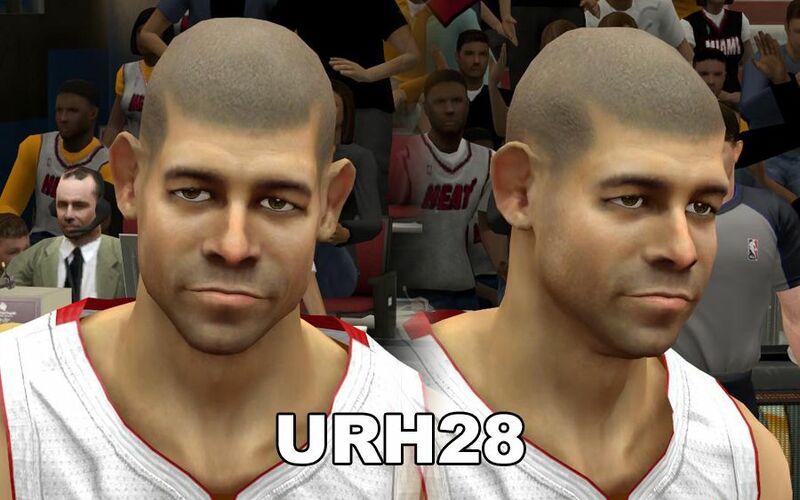 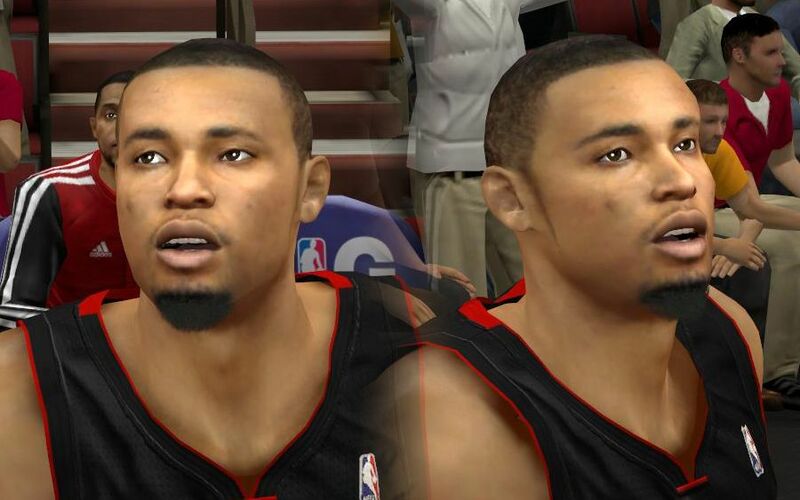 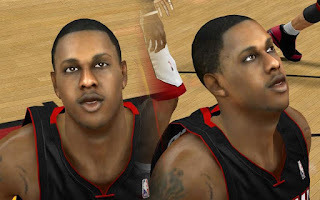 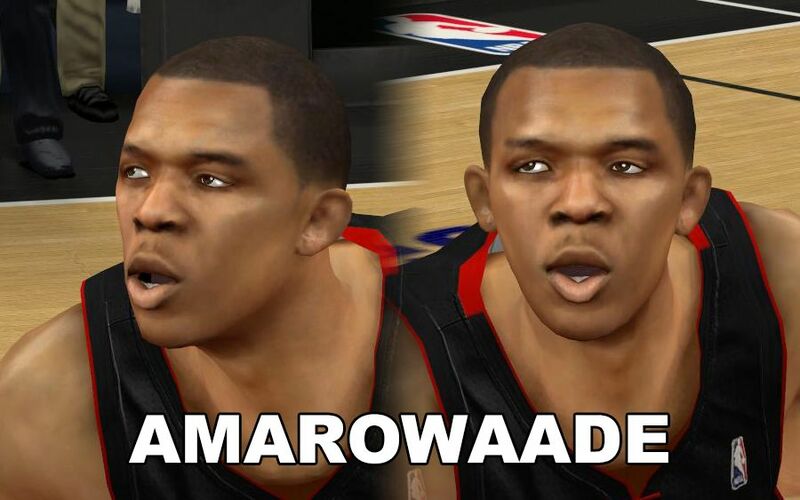 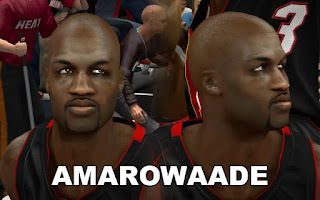 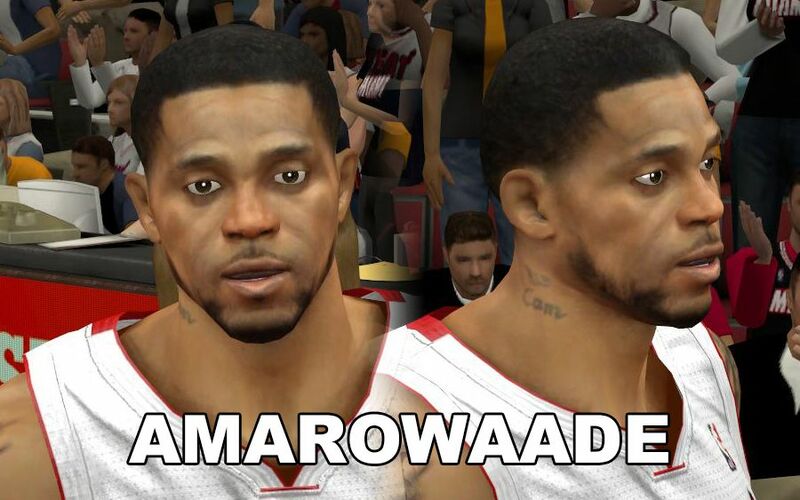 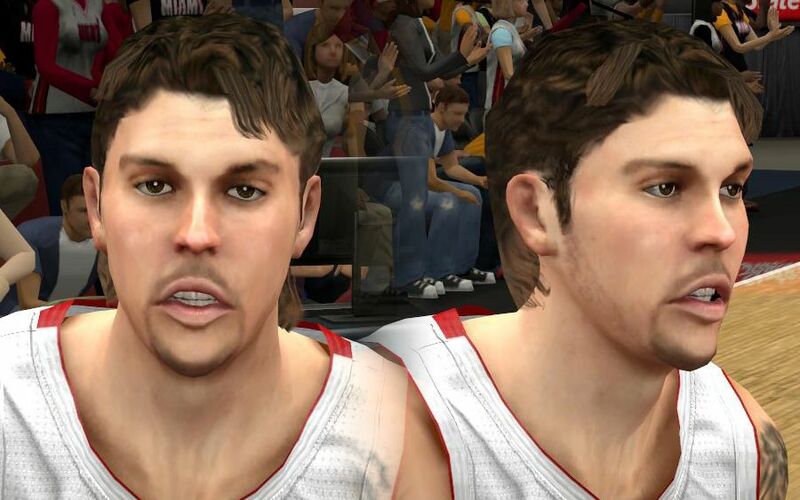 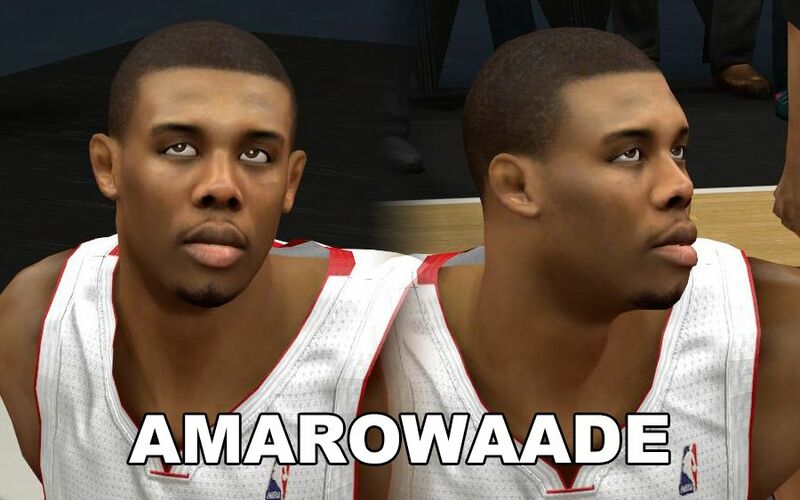 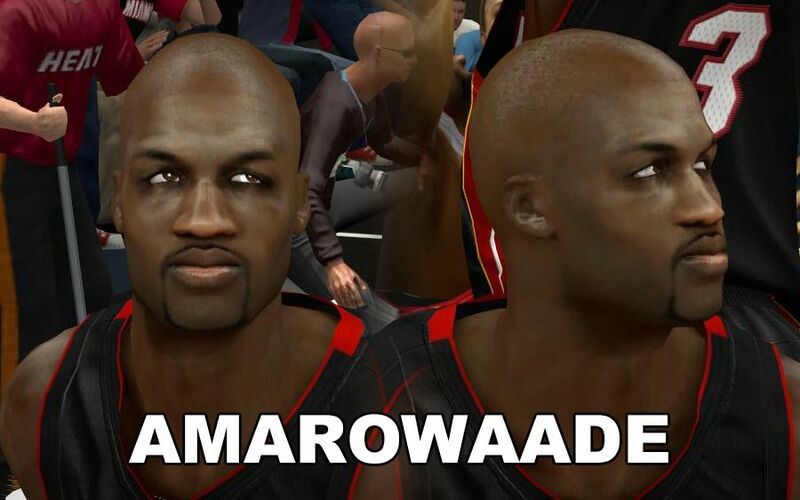 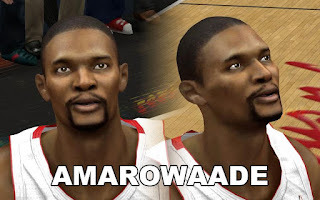 Description: This NBA 2K13 mod contains 9 modified cyber face for the Miami Heat team. 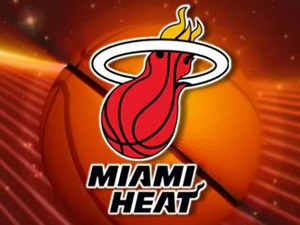 This includes the following players: Chris Bosh, Shane Battier, Mario Chalmers, Udonis Haslem, Mike Miller, Rashard Lewis, Norris Cole, James Jones, and Joel Anthony. Note: The heat cyber face pack will overwrite the original 2K13 files, We recommend you to make a backup first before patching your NBA 2K13 game.